If you love great BBQ, a flavorful glass of wine or an excellent craft brew, music, and fun–all wrapped up into one event–then Hill City is the place to be for this year’s 7th Annual Wine Brew & BBQ! 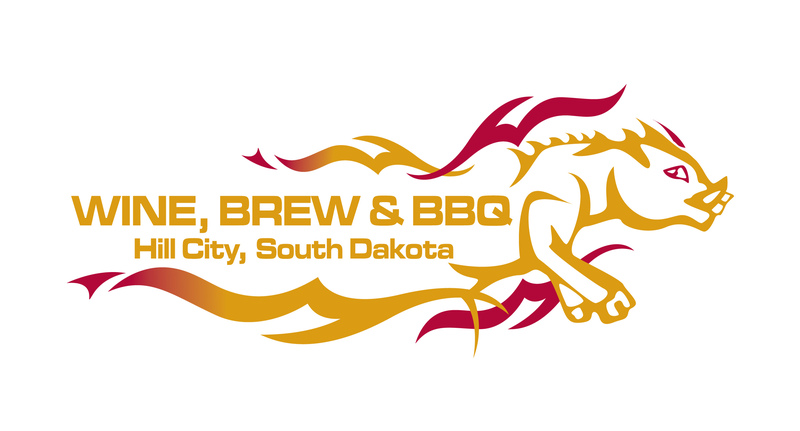 Held Friday and Saturday, August 23rd & 24th, you can join with barbeque lovers from all over the region and beyond to sample lovingly-created BBQ from more than 30 of the best Pit Masters and BBQ enthusiasts. Vote for your favorite in the People’s Choice Competition, always a crowd pleaser. And bring your family! Kids will enjoy seeing the “Kids Q” Junior Competition, new this year. Enjoy tasty fare at BBQ Alley or grab a brew or glass of wine from the Wine & Brew Village and head for the live music. It’s two days of big flavor, big fun and big festivities while taking in Hill City, the Heart of the Black Hills. See you there!